Anona is currently located in the Western Massachusetts Berkshire town of Dalton. 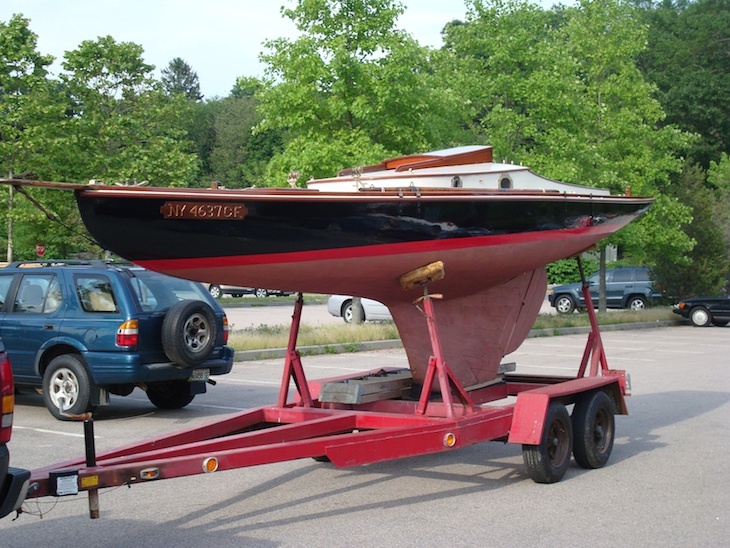 This entry was posted in Sailboats by classicsailboatshop. Bookmark the permalink.